Situated on the Randpark Golf Course, 2km from Cresta Shopping Centre in Johannesburg, The Fairway Spa is delighted to announce a brand new spa treatment menu. 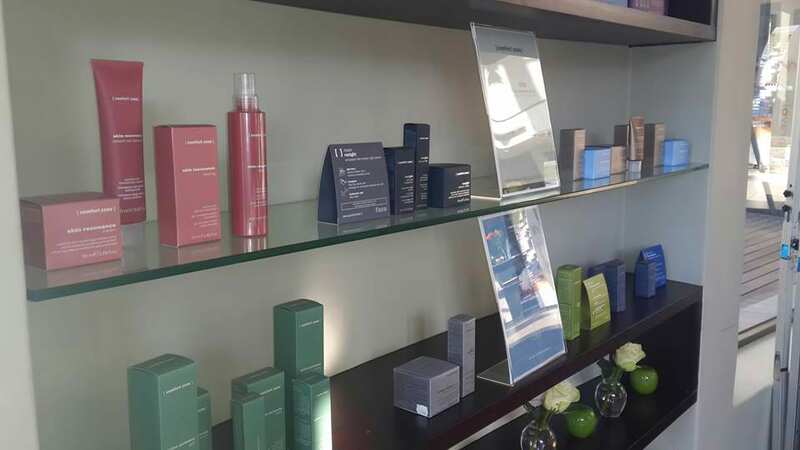 The new treatment menu incorporates the product houses OPI, Babor, Comfort Zone, Sixth Sense and Matsimela. These product ranges will also be for sale at Spa. “The new menu is focused on the Fairway spa guest experience where each guest must leave the spa feeling relaxed, revived and renewed from top to toe. The Fairway Spa is the ideal setting to indulge and relax close to your home or business, without having to travel to far”, says Louisa Fonto, Fairway Spa Manager. Fairway Spa offers top class treatments, performed by highly trained staff, in decadent surroundings. The Spa has a full array of services including day packages, bridal packages, little princess treats, corporate conference packages and packages for non-golfing delegates who don’t want to be excluded from the company’s corporate golf day. All these packages can be customised to suit your specific requirements. Eleven opulent treatment rooms, a wide variety of hydrotherapy offerings, a consultation lounge, an eight seater pedicure station and a café style bistro make Fairway Spa popular with locals and celebrities: “Definitely the best spa in Johannesburg. The therapists, treatment offerings, facilities available and surroundings all combined makes The Fairway Spa my favourite spa to relax at”, says Denver Burns, Mr SA 2010. The open air, elevated Spa Terrace overlooks the golf course greenery and is ideal for corporate breakaways or group mini massages. The Fairway Spa offers the finest massages, facials, body treatments and day spa services. Hydrotherapy offerings include a rasul chamber, flotation tank, ladies and gent’s sauna facilities and an eight seater Jacuzzi and outdoor swimming pool. In addition to the Fairway Spa, Guvon Spas further consists of Kloofzicht Spa and Chicama Country Spa in Muldersdrift and Askari Spa in Magaliesberg.